Great weekend retreat! 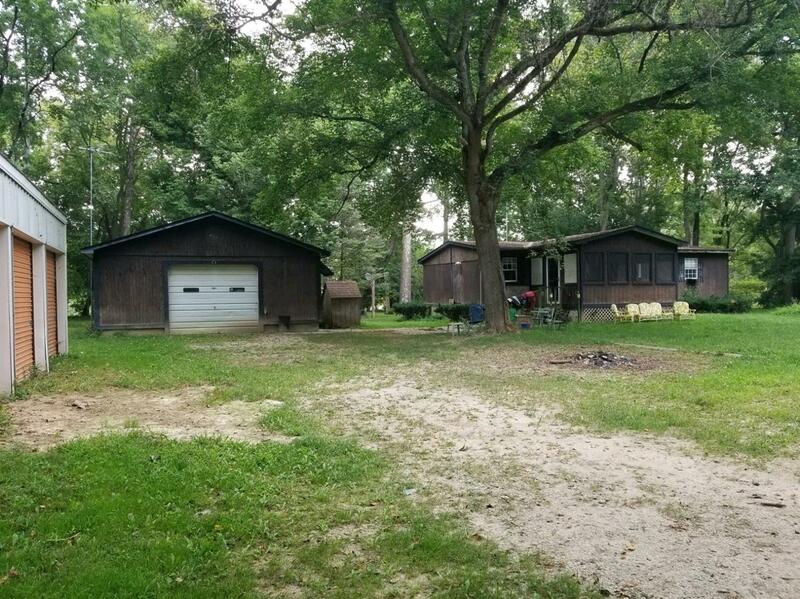 2.8 Acres on Whitewater River. Park Like setting. Large pole barn + detached garage(22x28) + Semi-Trailer and lean-to are located on property for storage use. Kayaking and swimming in your back yard!